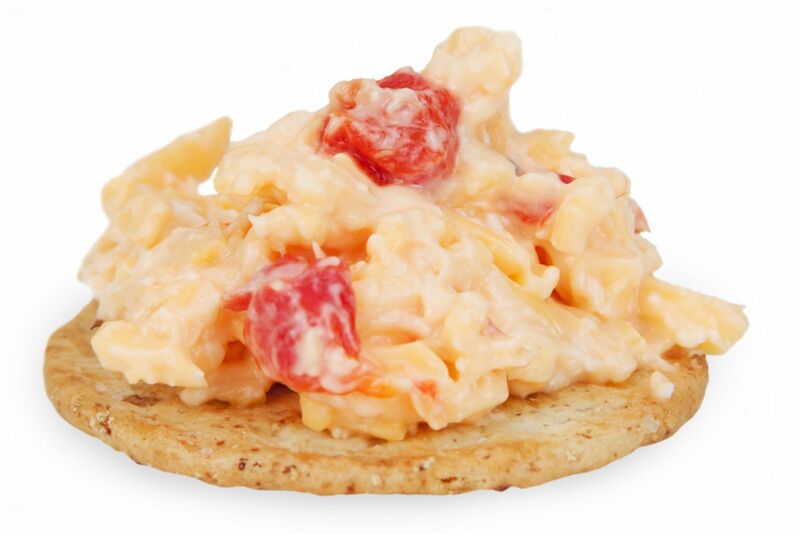 Anyone love homemade pimento cheese? This month’s recipe comes from Keith, significant other of CFEP’s Director of Planning and Funding, Aimee. Mix the grated cheddar cheese and Monterey Jack cheese together, and gradually add mayo. Add in the cilantro, diced jalapeño , and pickled jalapeño juice. Stir everything together. Mix in the pimentos. Refrigerate for at least 10-15 minutes before serving. Delicious served with pretzel chips!